What is the SASI framework? Frameworks are extremely helpful to guide instruction, curricula design, and assessment. 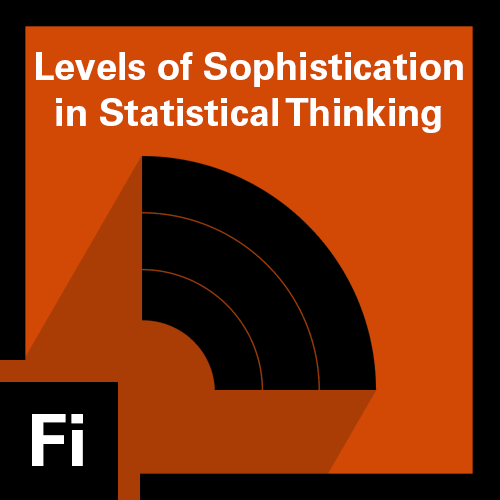 The Students' Approaches to Statistical Investigation (SASI) framework is important for educators to learn how to support across all levels of education where students are learning to think statistically and develop their sophistication in using statistical ideas to investigate real world questions with data. 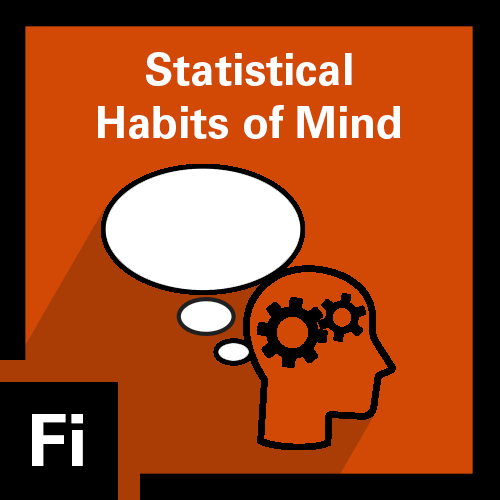 To earn this micro-credential, you will understand the unique statistical habits of mind that are necessary to engage in statistical thinking and how these are applicable to practice. 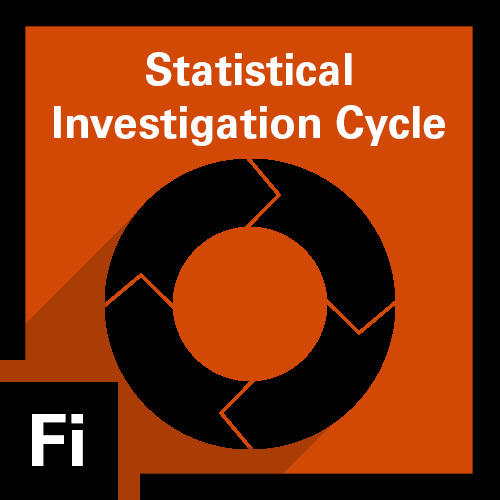 To earn this micro-credential, you will understand the phases of the statistical investigative cycle and how it can be used to develop the statistical habits of mind in learners of statistics. Use the links on the left sidebar to learn more about and submit artifacts for the micro-credentials in the Understanding the SASI Framework stack.